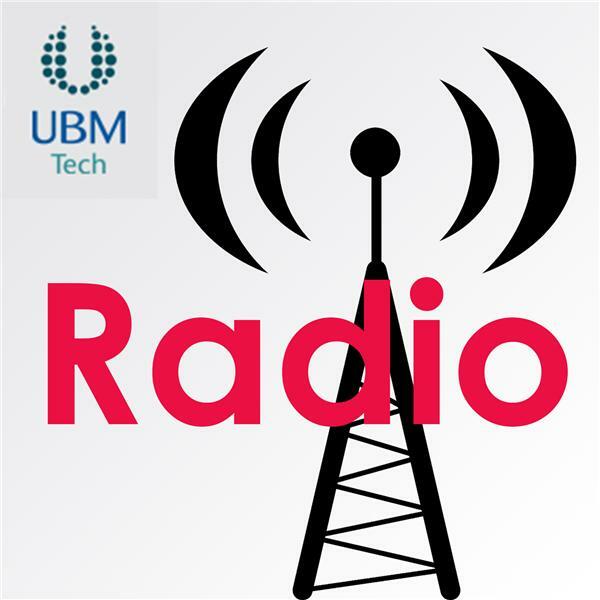 If you liked this show, you should follow UBM Radio. In past years, security researchers have discovered ways to hack cars, medical devices, automated teller machines, and many other targets. Dark Reading editors discuss some of the most unusual and creative ways that researchers have uncovered in 2016, and what these new vulnerabilities might mean for the coming year.